The Huawei Mate 20 Pro is available for purchase at a discounted price of Rs 64,990. Huawei Mate 20 Pro is an upgrade to the Mate 10 Pro, which was launched in October. It was launched with a price tag of Rs 69,990 for the 6GB RAM and 128GB storage configuration. Now, the company is offering a tempting deal on the Mate 20 Pro. 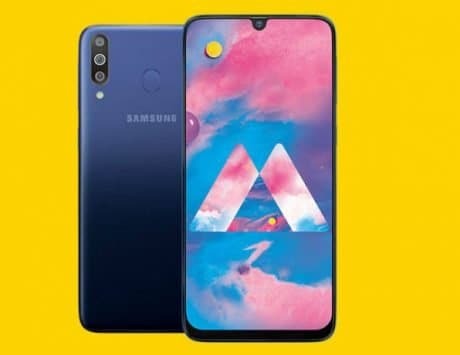 If you are planning to purchase the handset, then you can get it at a flat Rs 5,000 discount, coupled with a free Huawei wireless charger. 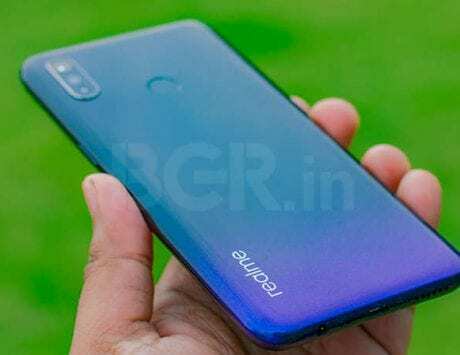 So, one can purchase the Huawei Mate 20 Pro at a discounted price of Rs 64,990. The is available via Amazon India. 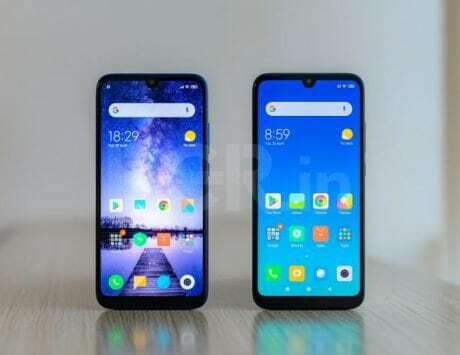 As per the e-commerce giant’s website, one will have to add both the Huawei Mate 20 Pro and the Huawei wireless quick charger to the cart and then checkout to avail the offer. The website asserts that the offer will be automatically applied on the last step of payments page. 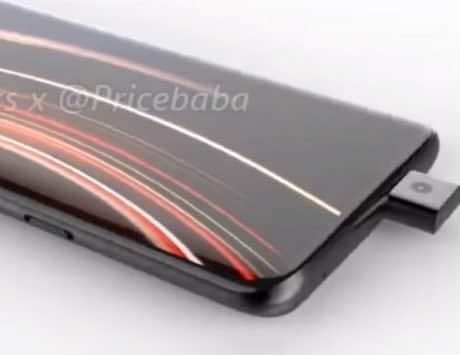 To recall, the Huawei Mate 20 Pro flaunts a gradient design, which we have also witness on the Huawei P20 Pro. It offers an edge-to-edge notched display and comes with a four-point design. It is powered by Huawei’s top-notch Kirin 980 chipset. The chipset is fabricated using 7nm process. The handset comes with 6GB of RAM and 128GB of internal storage option. The flagship features a 6.39-inch Quad HD+ AMOLED display. It comes standard with 6GB of RAM and 128GB storage. Similar to the Huawei P20 Pro, the Mate 20 Pro is also equipped with a triple rear camera setup at the back, including a 40-megapixel primary camera, 8-megapixel telephoto camera and a 20-megapixel ultra-wide-angle camera stacked in a Matrix fashion. On the front, the device bears a 24-megapixel camera for capturing selfies. The front camera also offers support for facial recognition. 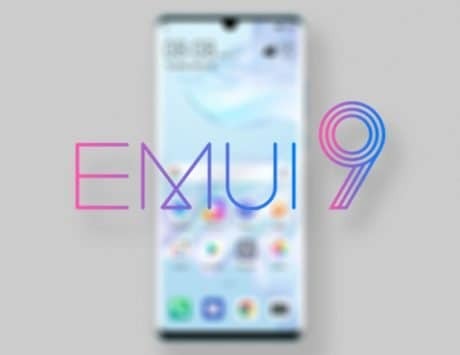 The smartphone ships with EMUI 9 based on Android Pie out-of-the-box. 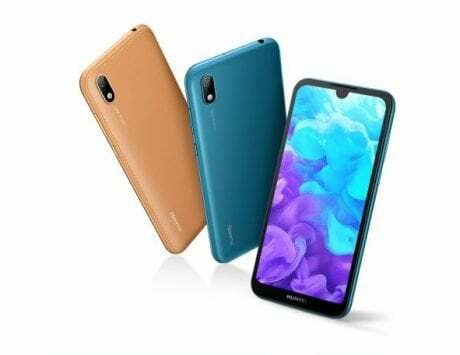 It is fueled by a large 4,200mAh battery, which supports 40W superfast charging, but also comes equipped with support for 15W fast wireless charging. The company has also enabled reverse wireless charging. There is an in-display fingerprint sensor as well.